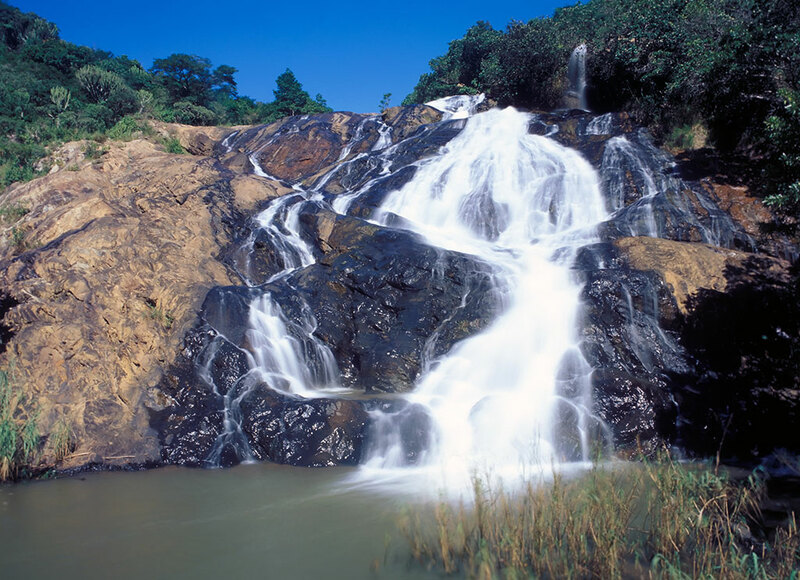 Swaziland, also officially known as the Kingdom of Swaziland, is a small country located on the southern part of Africa. Bordered by South Africa and Mozambique, the country offers you various sightseeing places to enrich your holidaying experience in the country. 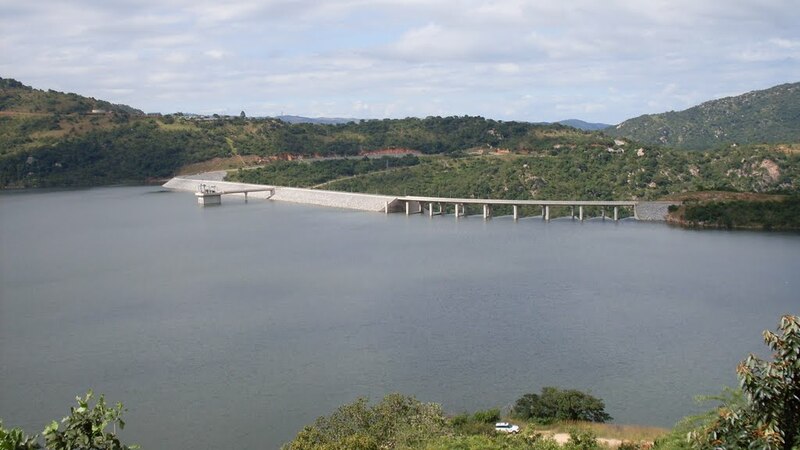 Travel Swaziland and experience the beauty of the most exotic tourist attractions such as Maguga Dam, a place where you can enjoy various water based activities. The country’s natural reserves and the parks are recognized as some of the most stunning landscapes in southern Africa. 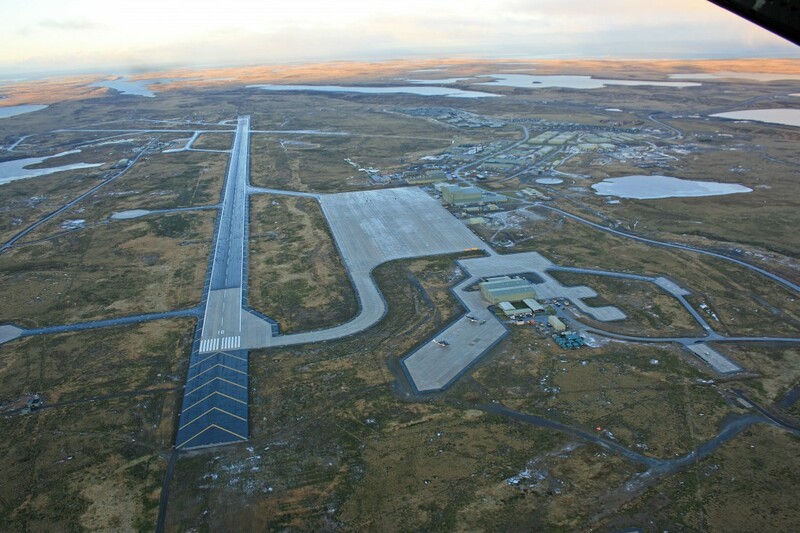 Tourists can also find numerous opportunities to enjoy the wildlife reserve of the country. 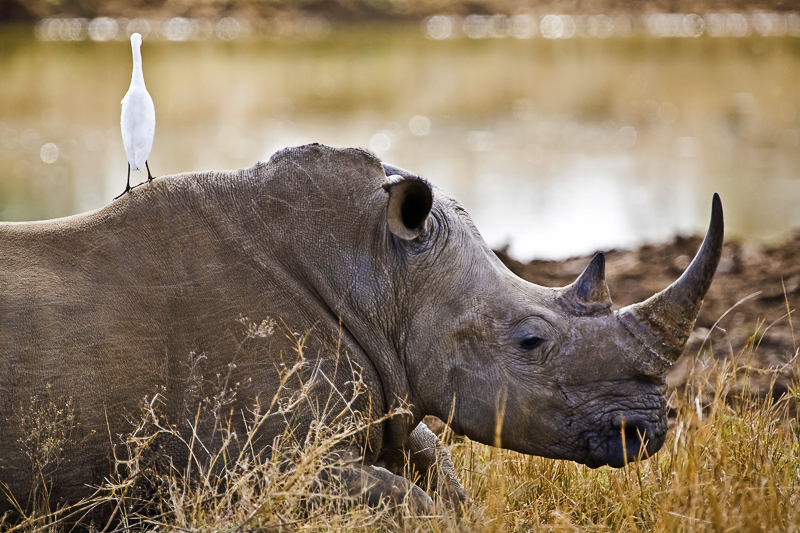 Along with these wildlife reserves, Swaziland also offers you game reserves to its visitors to directly experience the outstanding wild life of the country. 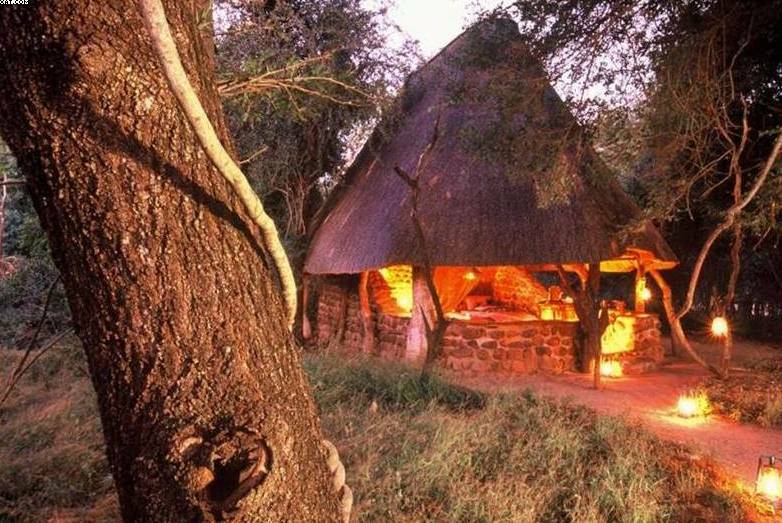 Reserves including Phophonyane natural reserve, Mkhaya game reserve, Mlilwane game reserve and Hlane Park are some of the magnificent game reserves you can visit when you travel Swaziland. The Swaziland national Museum is a lovely place to visit and experience the natural and cultural heritage, traditional dresses and the life style of the country. 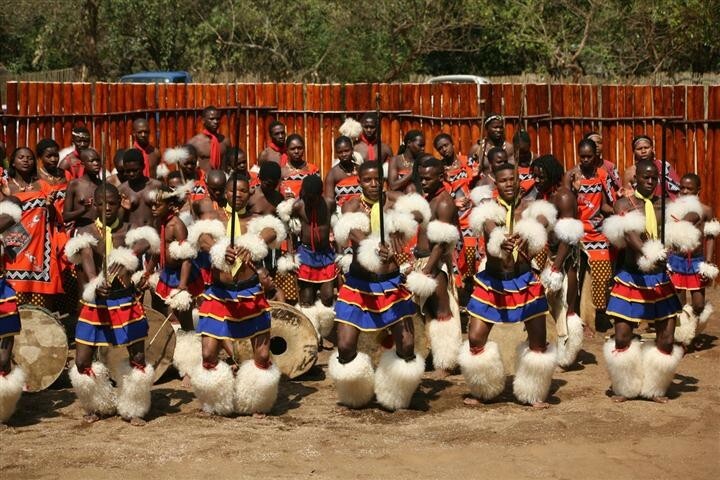 When you travel Swaziland, make sure you visit the country during the Umhlanga or Incwala festivals. A trip during these festivals will be a truly mesmerizing vacation for you and your family. These royal ceremonies are very famous and religious. The friendly nature of the people in Swaziland is perhaps the most attractive feature of the country. Swaziland is also the home to greatly artistic people. Handicraft products are perhaps one thing that you would surely wish to buy from the country. 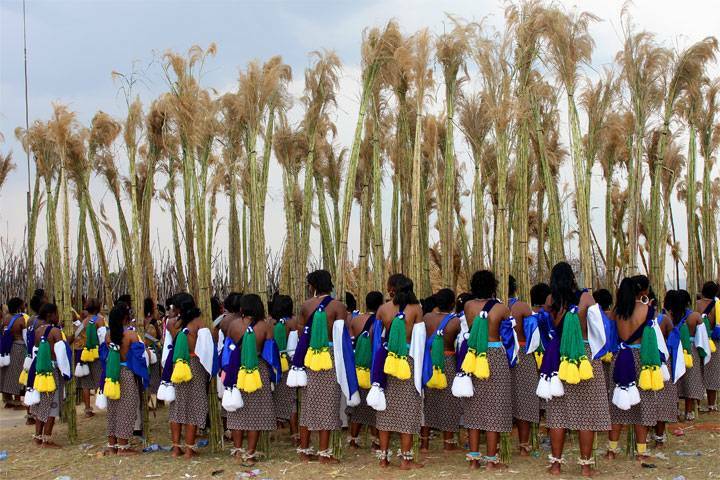 Many visitors in the kingdom are fascinated by the Reed Dance, commonly known as Umhlanga. This generally takes place in late August or early days of September. Teenagers from all over the kingdom take part in this occasion. Even visitors are allowed to capture the pictures of the Reed Dance, only if the permission is granted by the authorities in the country. 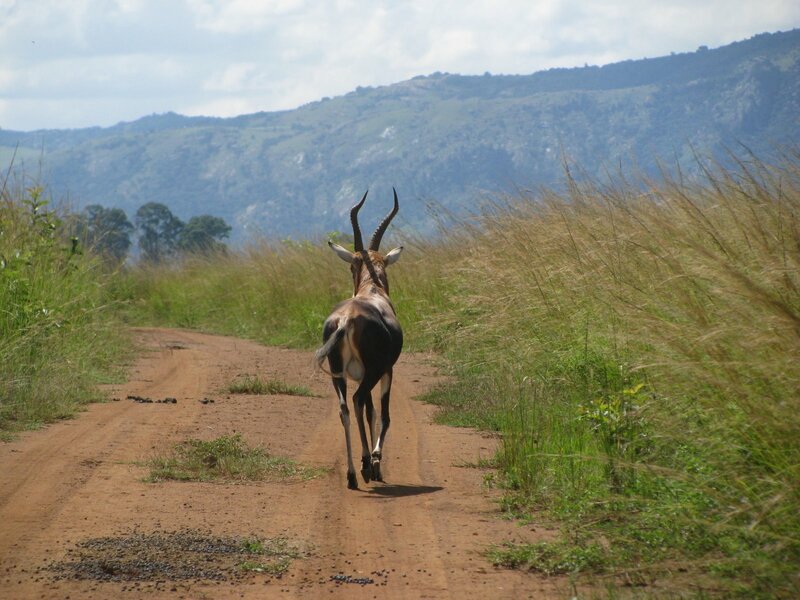 So, travel Swaziland and enjoy its natural wild life and royal kingdom.